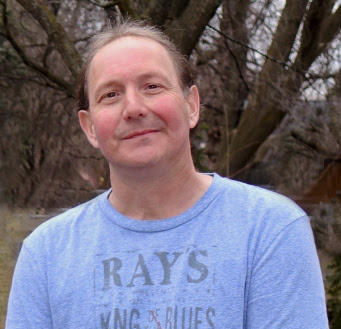 KEVIN OSWALD is Lifelong drummer and Percussionist. A student of Drum from a very early age and 25 years of Drumming with various Bands performing many Genres has provided Kevin with a rich background of experience to Draw upon in the Teaching Studio. He has a Wonderful approach with Students of All Ages and is able to take on Students that are in Every Phase of the Drumming experience regardless of the Students Genre of choice! As a musician he has been included on COUNTLESS CDs and Recordings with bands that tour, nationally, regionally, and locally! He has been a member of the Cajun, Zyedeco and Blues band, The Bayou Blasters that have toured Nationally with Zig Zeitler for the past 20 years. He has drummed with Shades of Grey and is Currently performing as well with RAM JET which focuses on rock of the 60s 70s 80s and 90s. Kevin is also available for Drum Set up and Tuning!